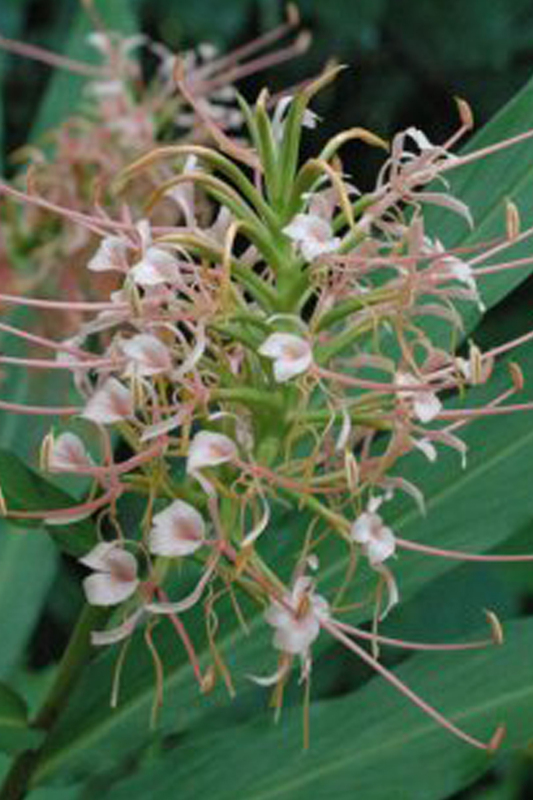 Highly desirable garden plants from the Ginger Family with attractive foliage and very showy flowers. Most of the species are pleasantly fragrant and enliven the garden by attracting butterflies and moths. Very vigorous hybrid that quickly bulks up and makes a big Kant in no time.